According to the report of American media, the latest RIM Smartphone Bold will be sold in America on August 31st, and its two-years contract price with T-Mobile is 3 million, as a result, the price has impelled it to be the most expensive one of the cell phone contracts in America; and its contract price is a bit higher than that of iPhone 4 32G. How audacious RIM is, although its fleet user is T-Mobile, and it supports 4G network; merely 8GB built-in storage space and micro SD slot is provided by 9900 and T-Mobile. 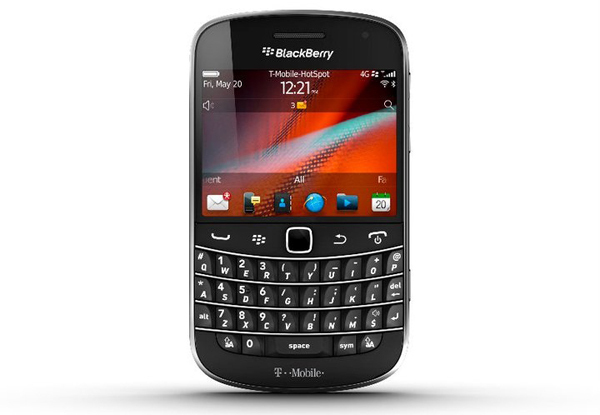 It is ambiguous that whether the price is decided by T-Mobile itself or RIM, but the 3G version 9900 is more inexpensive than other fleet users, such as Sprint and Verizon, only 2.5 million is needed. 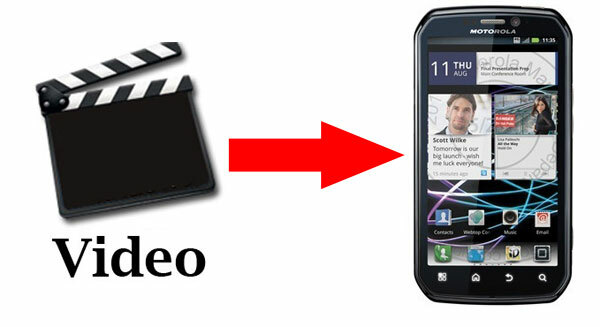 How to convert Video to BlackBerry Torch 9800? Today, the foreign media has taken the lead in exposing the launch date of MOTO Bionic after a long time waiting. According to the leaflet of “Best Buy” and the WAD of fleet user “Verizon”, this type of cell phone will market officially on September 8th, the total price is about 299 U.S. dollars，and it is equivalent to 1900 RMB. Bionic will be equipped with 4.3’’ QHD touch screen, Android 2.3.4 system, the latest 3D version of MOTOBlur interface, 1 GHz TXN dual-core processor TI OMAP4430 and in-build 1GB RAM. In addiction, rear camera with 8 million pixels that can support 1080p AV-in is provided by the cell phone; What’s more, it is characterized with the functions of 4G LTE network, Bluetooth, WiFi, GPS and HDMI port. How to convert HD Videos to Motorola Droid X? How to watch MKV on Motorola Droid X? The head topic today focuses on acquisition: one of the largest mobile phone manufacturers Motorola Mobility is purchased by Google at $12.5bn (£7.7bn), which has been regarded as an important move to challenge Apple as a smart phone manufacturer that with the hope of taking a bite out of iPhone maker’s share of the smartphone market. Since January 2011, Motorola has been split into two parts: Motorola Mobility and Motorola Solutions. Motorola Mobility is mainly responsible for the production of smartphone and TV set-top box products. Google announced today that it has signed the final agreement with Motorola Mobility and from then on Google will pay $40 a share in cash for Motorola—a 63pc premium to the closing share price last Friday—in what analysts described as an “aggressive” move by the web search giant. The deal has been approved by the board of directors of the two companies. Motorola is one of the partners focuses on Android platform, the acquisition will greatly strengthens Google ecological system as well as enhances the competition in mobile computing area. 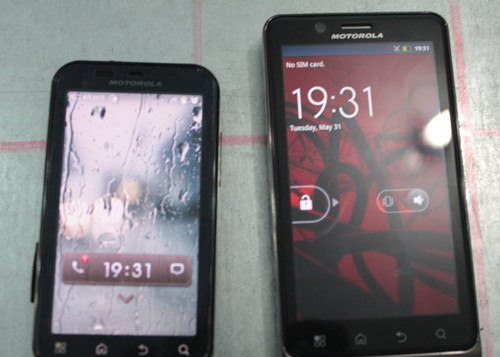 Motorola Mobility will be licensed by Android system and Android system will remain open. 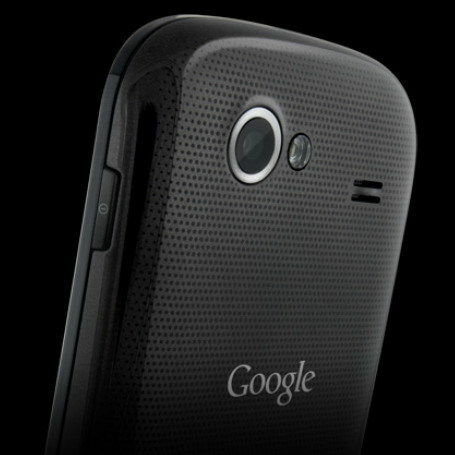 Google will operate Motorola Mobility as an independent business. What should be mentioned is that in the official press release, the acquisition is mainly for gaining patents. Observers claim the deal is really about Google gaining ownership of Motorola’s 17,000 patents and 7,500 pending patents – a massive armoury it can use to defend the mobile phone producers using its Android operating system against a steady stream of legal battles over infringements of intellectual property. Motorola has produced a series of mobile phones with great popularity in the past, one of the most popular is Motorola Droid X series, which enables you to fulfill your visual enjoyment to the utmost. And more new smart phones have been added to the rank, for example, Motorola Atrix 4G, Motorola Milestone 2, Motorola Defy, Motorola Flipout, etc. Google phones are running on Android OS, and according to the report Android OS is most adopted by smart phones in the world. You can also enjoy more with Android phones, convert video to Android phone or play DVD movies on Android phone, both can satisfy your needs. When the two coping with each other, it is for sure that in the near future or in the long run, there will be a smart phone that can completely challenge Apple iPhone. How to convert video to Android phone on Mac OS? How to play DVD Movies on Android Phone for Mac OS Users? Currently, after the exposure of hearsay MOTO Droid HD with 720P high definition touch screen, the news about another 10-million-pixel MOTO smartphone which is named “Dinara” has been spreading among publics. According to the relevant statement, the Flagship MOTO phone will be equipped with 720P high definition touch screen and build-in 13-million-pixel camera that will be come out in winter this year. Although the real pictures of the new generation flagship MOTO has not been exposed, according to the statements of public media, there is almost no difference between the codenamed MOTO “Dinara” and the dual-core “DROID Bionic”. The difference lies in that this one will be with larger touch screen which leads to better visual effect. Besides, this mobile phone is thinner and lighter than MOTO DROID Bionic, what’s more, the shrink screen key similar to Sum Sung GALAXY S will be installed on the side of this phone. And it will even employ the battery design of Apple iphone4, Nokia N9 and other phone types, this innovation is one in a thousand in the history of MOTO. The Nvidia Tegra T2 processor will not be continually used on this mobile phone, instead, TI OMAP dual-core processor chip will be applied to it. Although the exact model has not been confirmed, it is supposed be OMAP 4430 or OMAP 4440.The most attractive point of the processor is SGX540 GPU is used this time, compared with the popular SGX 535, it improves four times in performance which can bring with more powerful 3D performance and the graphics processing capability. At the same time, on the aspect of the processor core, its execution efficiency has improved by 1.5 times compared to the previous ARM Cortex – A8. And also it is with faster UI and lower consumption. As to operating system, it will not adopt the newest Ice Cream Sandwhich system but the previous Android 2.3. It is not a fresh case for MOTO to offer this product with 10-million-pixels Smartphone, but there exists multiple versions of camera specification. The “Dinrae” will be equipped with 13-million-pixel camera: support the function of automatic focus and 1080P high definition video recording etc. Besides, MOTO will provide the phone with multifunctional configurations: 1GB RAM, 4G network based on LTE Technology, video chat function within 4G network, front-facing VGA level camera. To sum up, the Smartphone with 10 million pixels will be characterized of lighter body and be equipped with 4.5-inche 720P high definition touch screen, in addition, build-in TI Dual-core Processor, 1GB RAM, 13-million-pixel camera and 4G website supporting. The next generation MacBook Air will be equipped with Core i series processor that is with Intel Sandy Bridge framework and OS X Lion. 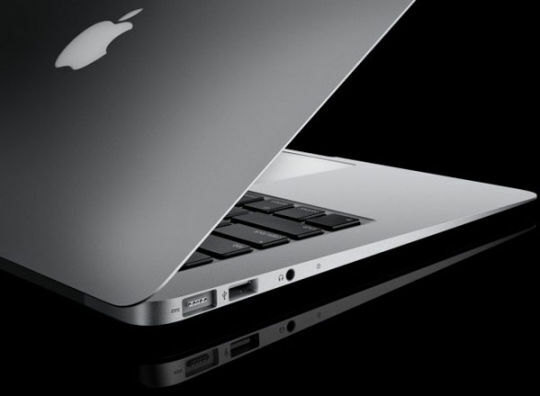 It is reported that the next generation will be also with super-speed Thunderbolt port and keyboard backlight. 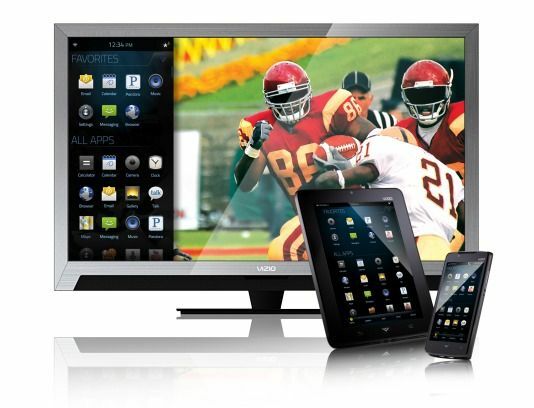 Vizio XVT3D6SP series TV is regarded as the super combination of the new Android phone and tablet. It greatly enhances Google TV interactive function and also can be taken as VIA upgraded version. Vizio XVT3D6SP Series TV is also with the popular touch flat remote control. Besides, the passive 3D model effect can be highly expected. It is said to be the first smartphone that adopts Android “Ice Cream Sandwich” operating system. At the same time, this phone is also with Super AMOLED HD touch screen with 720p resolution. Furthermore, it will be also with the next generation dual-core processor. We still can not figure out what changes will be applied to this Barnes & Noble e-reader. As the Android tablet that wins the best sales, it should be with a faster processor and make some breakthroughs. Except for supporting 4G and with dual-core processor, this phone is also with 512MB DDR2 RAM, mirror output function, 1080p video playback, rear 8-megapixel camera, front-facing VGA camera, Wi-Fi and Android 2.2 operating system. 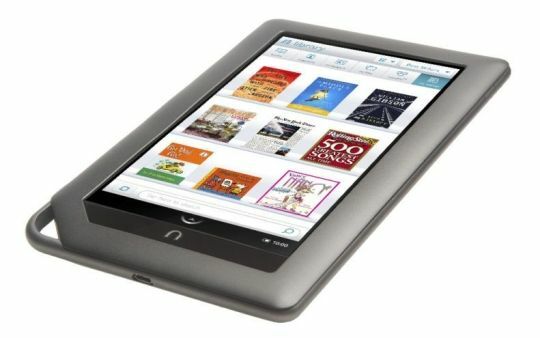 It remains unknown whether Amazon will release Kindle with touch screen or not. 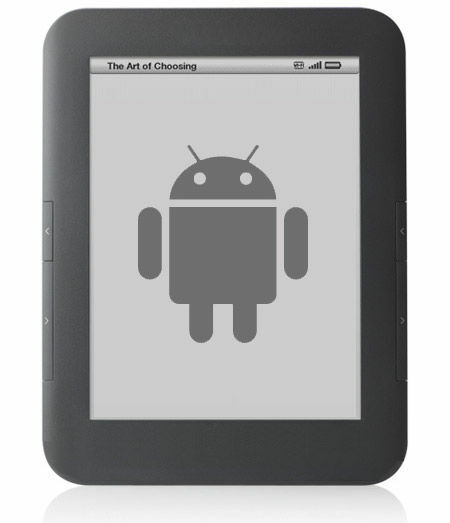 Or it will launch a cheaper version so as to surpass the previous Kindle 3. The answer will be announced in August. It seems that Apple can not make further improvements on iPod Touch. 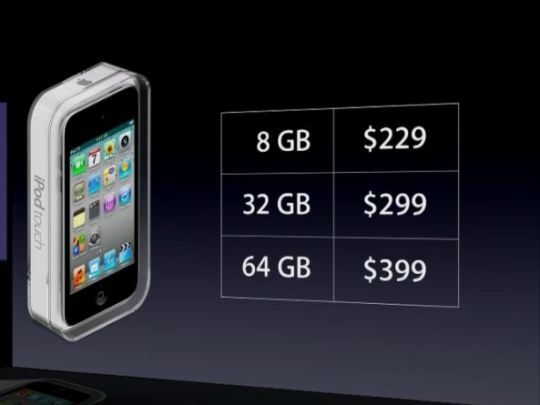 There is rumor that Apple will apply 3G function to iPod Touch. And from this point of view, iPod Touch is more like a mini iPad. 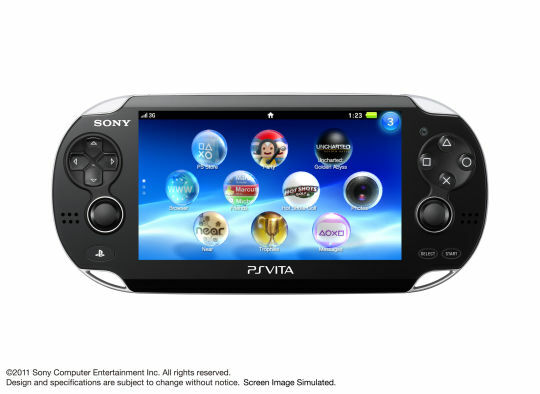 New Sony PSP product—PlayStation Vita has Wi-Fi function, more control keys, 5-inch OLED screen, frontal touch screen, rear multi-touch screen and two cameras. 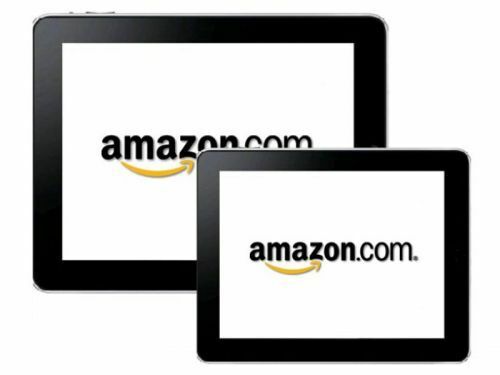 It is reported that Amazon will release two Android tablets at the end of this year. One will be with 7-inch screen, more powerful processor and a competitive price. The other one will be with 10-inch screen. It is said that Amazon designs this tablet for the sake of competing with Apple iPad. 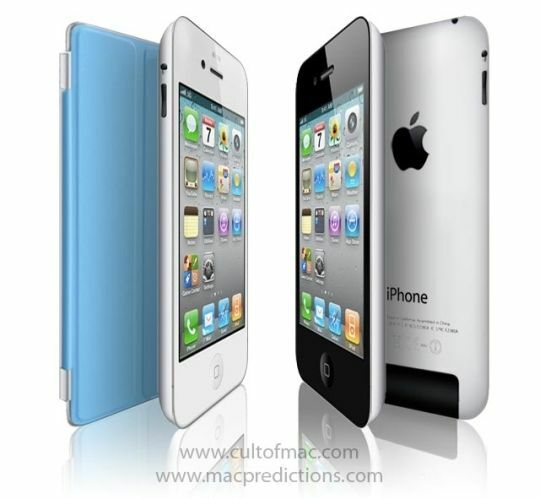 Whether iPhone 5 will employ brand-new design or the classical design of iPhone 4, whether iPhone 5 will adopt faster A5 processor and improved camera, whether iPhone 5 is a 4G phone in its true sense, all the above still remain unknown. 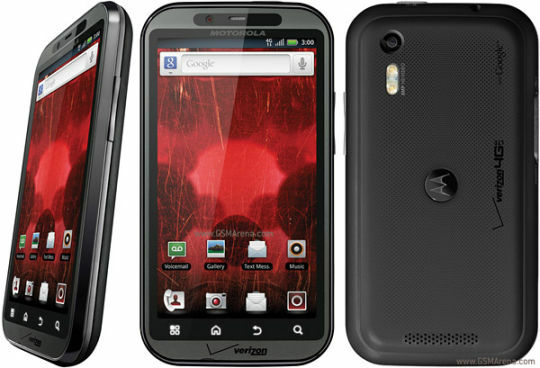 So much has been talked about Motorola Droid 3 in the past few months, and finally here comes with the release date of MOTO Droid 3. Seen from a picture of Best Buy ordering system, this mobile phone which has received great attention will be announced on 14, July, 2011. It has made a week’s delay comparing to the previous release date. 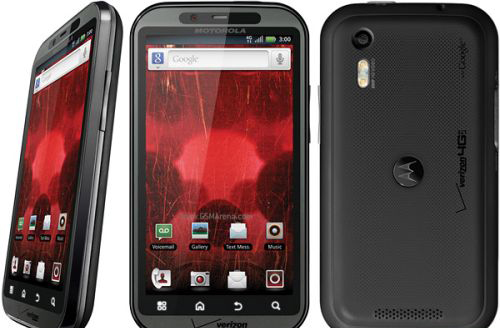 Based on Motorola Droid 2, Motorola Droid 3 upgrades to 1GHz TI OMAP4430 processor, five-line QWERY, 540×960 HD resolution, 8-million-pixel camera and runs on Android 2.3 system. It is a really piece of good tidings for Motorola Droid Phone fans. You can enjoy your digital life to the utmost with Motorola Droid 3, for example, you can convert video to Motorola Droid X for any media files enjoyment on it. It is for sure that this Motorola Droid 3 smartphone will enrich your digital life and enables any videos accessible on your phone. 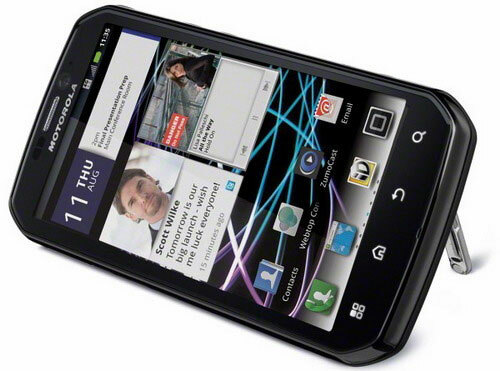 MOTO Photon 4G has made a debut in American market, another dual-core smartphone released by Motorola recently. In the following, there are some main features of Motorola Photon 4G. People may have visual fatigue on the similar appearance of Android Mobiles, so lots of manufacturers have been in pursuit of the unusuality on appearance. And Motorola Photon 4G has taken the advantage of its industrial design, MOTO Photon 4G this time has been equipped with individual characters which is full of masculinity and make it particularly impressive. 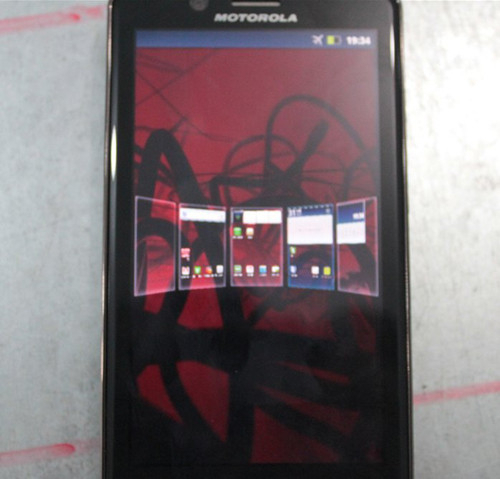 Actually Motorola Photon 4G can be regarded as a new version of the previous MOTO DROID X2. The differences lie in that this mobile phone is customized by Sprint and added with WIMAX network support which can bring with high-speed downloading and web browsing experiences. Motorola Photon 4G is also equipped with 4.3-inch capacitive touch screen with qHD resolutions, the elaborate display effect will provide users with a great visual experience. Compared to MOTO DROID X2 that is with only 512MB ROM, MOTO Photon 4G upgrades to 1GB. Motorola Phone 4G is also equipped with 1GHz NVIDIA Tegra 2 dual-core processor so the performance will be five times of mononuclear smartphone. The integrated NVIDIA GeForce graphics processor doubles the browsing speed and hardware acceleration Flash function. 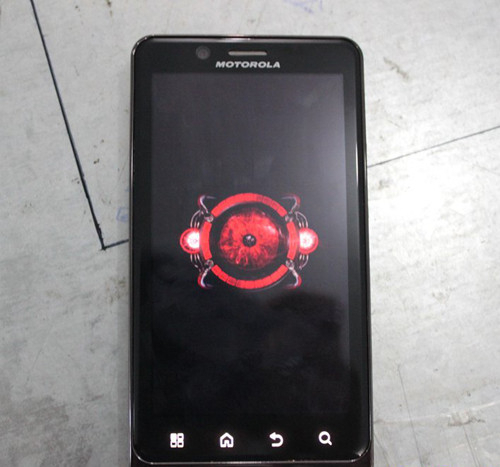 Motorola Photon 4G is running on Android 2.3 system, equipped with 300 –thousand-pixel front facing camera and 8-million-pixel main camera, besides, it is with LED flashlight and autofocus function. It supports 1080p video playing and 720p video recording. As for other functions, Motorola Photon 4G supports CDMA2000 EV-DO network and Wi-Fi, Wireless Hotspot, GPS Navigation, 16GB high capacity, Bluetooth and more functions. And with the help of Mirror Mode, users can not only enjoy HD videos on mobile phone but also enjoy HD video on TV through HDMI. If you want to enjoy all videos on MOTO Photon 4G, you can try out video converter which enables all videos on MOTO Photon 4G. MOTO Photon 4G is the first 4G smart phone that supports WiMAX network. It is quite possible it will be released this summer.